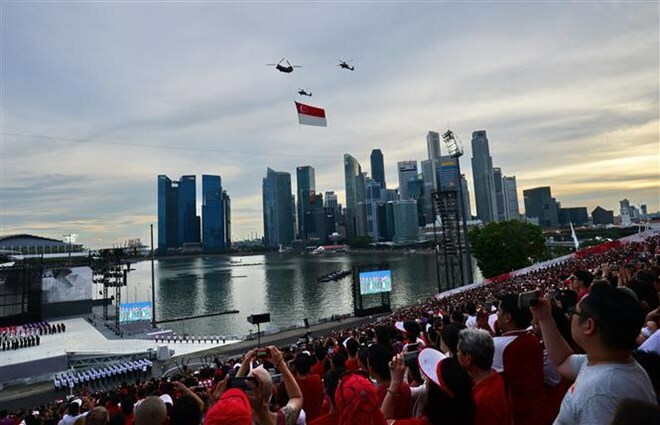 Singapore (VNA) – Singapore has surpassed Hong Kong for the first time to place the third in the rankings of Asian cities with the best quality of living, according to the latest report of the Economic Intelligence Unit (EIU). In the annual liveability EIU report, the Lion City climbed 11 spots to the 35th thanks to its high education quality and criteria while Hong Kong dropped two places to the 45th. Tokyo and Osaka, two cities of Japan, were the first and second most liveable cities in Asia. They placed 13rd and 14th in the global list of 140 cities surveyed.